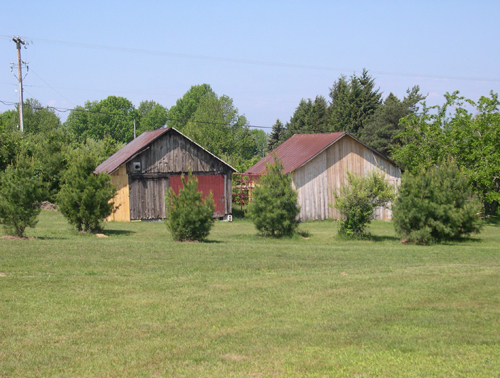 These former Lumber Camp Bunkhouses (circa 1900) are from the same Peterson Lumber Camp. The Lumber Camp buildings depict the typical lifestyle of a lumberman and you can construct a miniature log cabin as well! The White Pine siding for the restoration of the buildings has mostly been sawed with our own sawmill.